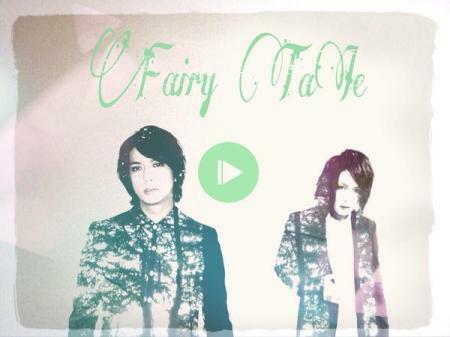 A week ago (yes, that’s how outdated I am with these things now), Makoto announced on his Facebook about the formation of his new band called Fairy Tale. 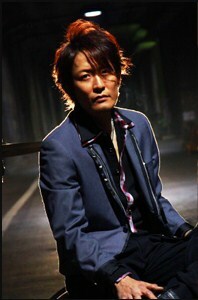 He will be joined by 2 former AYABIE members; Takehito on guitar and Taito on piano (sweet!!). They will perform their first live show on 18 January 2015 at Yotsuya Tenmado in Tokyo. The show will be called “Fairy Tale -saisei to tansei-“. I like how Makoto stays relevant in the music industry these days compared to how things went for him when Λucifer first disbanded more than a decade ago. As announced in his official website, Makoto’s new band, †яi￠к, will perform their first live performance soon. The show will be held at 11th December 2010, at an event called Peace Maker Super Festival in Shibuya. The event will also feature Aggressive Dogs, Kaikigesshoku, Loudness, Before Christ Butterfly and lots of other bands.